Michael Wolff's 'Fire and Fury' book about President Trump’s first year in office is getting under its subject's skin. At the first Cabinet meeting of 2018, the president said he wants to go after the country's libel laws. For more, RT America’s Ed Schultz is joined by media and legal analyst Lionel. 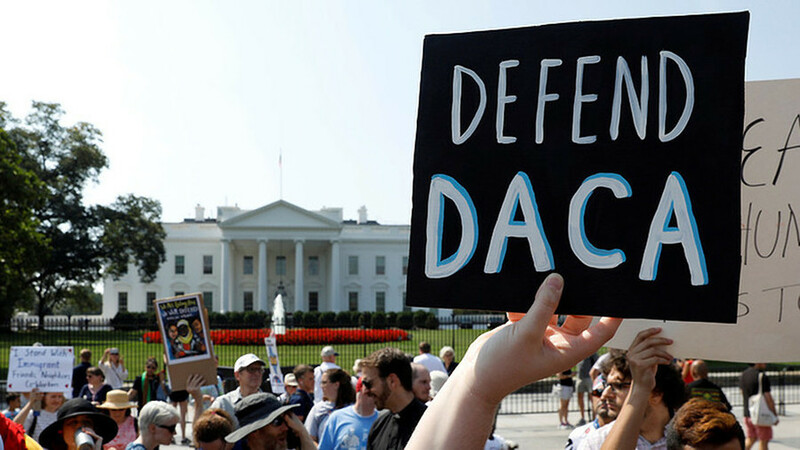 DACA & the border wall: Deal or no deal? President Donald Trump has renewed calls for a border wall as part of the compromise on a bipartisan immigration deal. For more, RT America’s Ed Schultz is joined by conservative commentator and author Doug Wead. The Trump administration is planning to develop a low-yield tactical nuclear warhead in order to ‘deter Russia’ in Europe, according to an Obama administration official. Deploying such weapons would likely lead to “a new type of nuclear arms race that no one would win,” non-proliferation experts warned in 2017. RT America’s Anya Parampil has the story.